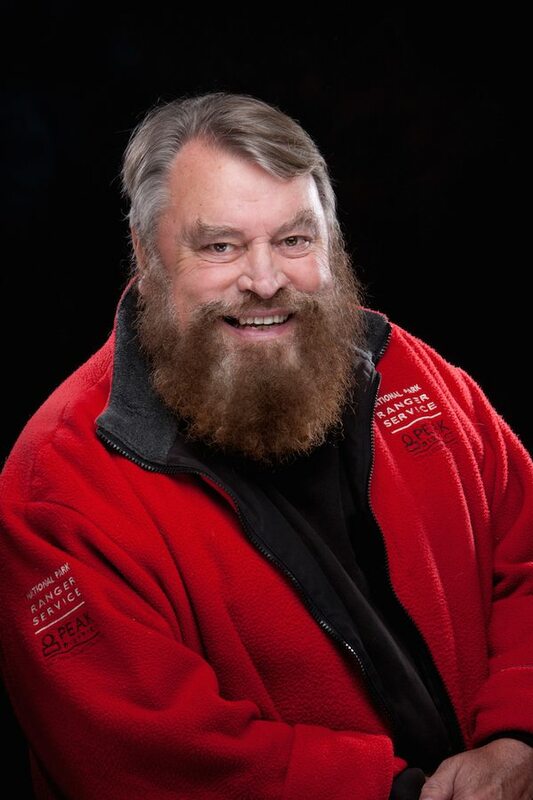 Brian Blessed will return to Wales for a third time at the Sci Fi Weekender. His previous appearance two years ago was one of the most entertaining Q&A to ever grace the stage at the Weekender – it had the audience laughing themselves off their chairs. Brian Blessed of course needs no introduction. A larger than life actor, he has appeared in Flash Gordon and Star Wars: The Phantom Menace, amongst others. He was once described as “a 20 year old in a 78 year old’s body,” by Guildford Shakespeare Company director Caroline Devlin. As well as his stellar career as an actor, Brian is also an adventurer, having attempted to climb Mount Everest three times, explored the jungles of Venezuela (during which he survived a plane crash) and sparred with the Dalai Lama. The Sci-fi Weekender continues to deliver the ultimate geek party experience: a four-day festival for people who love science fiction and fantasy. The Sci-Fi Weekender will take place 17th – 20th March 2016 at Hafan-y-Mor, Pwllheli, North Wales.